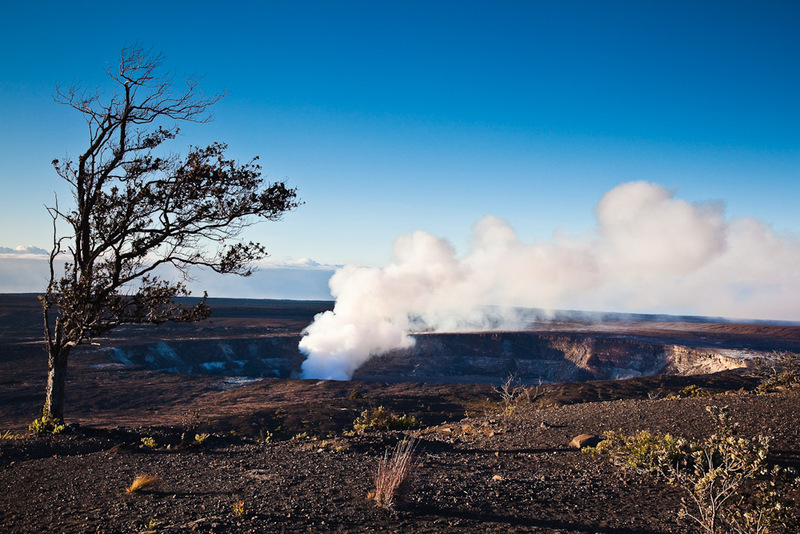 Hawaii’s volcanoes, ranked #91 in our countdown of '100 Ultimate Travel Experiences of a Lifetime'. 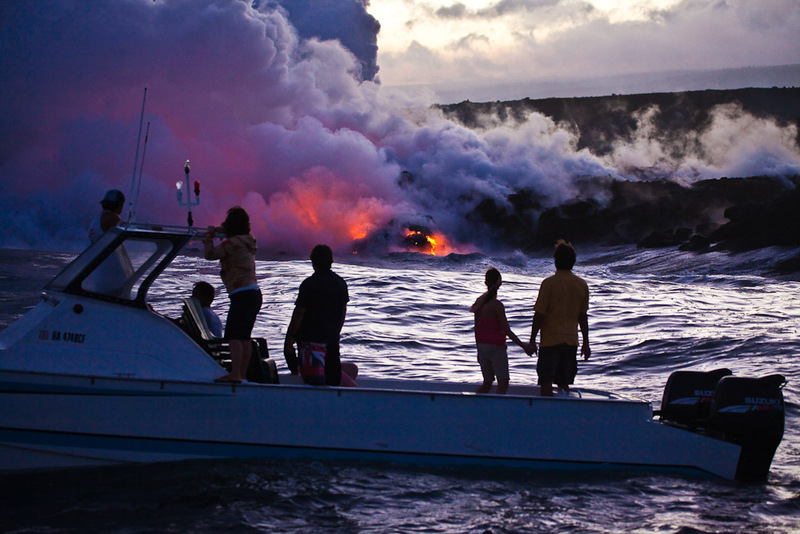 Ranked #91 in our countdown of ‘100 Ultimate Travel Experiences of a Lifetime’. 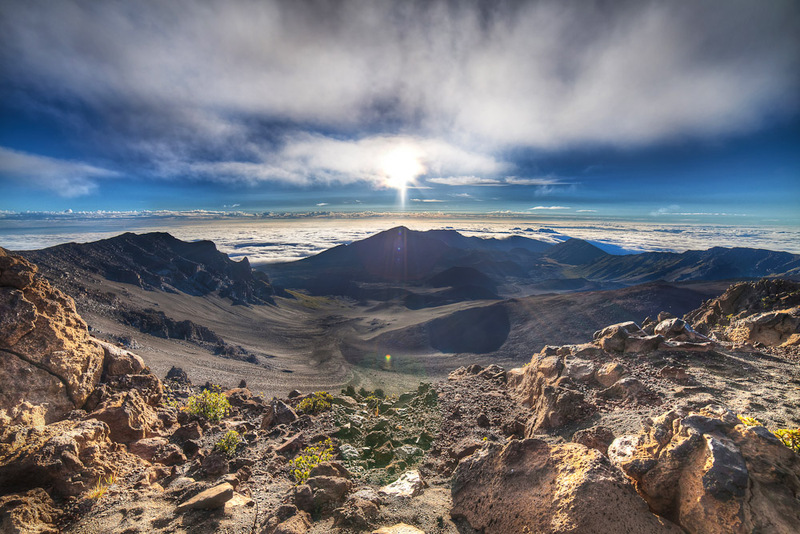 Thousands of years of volcanic eruptions have left large parts of Haleakalā National Park on the Hawaiian island of Maui like a lunar landscape. Hike the trails through the area in half a day or overnight on-site. 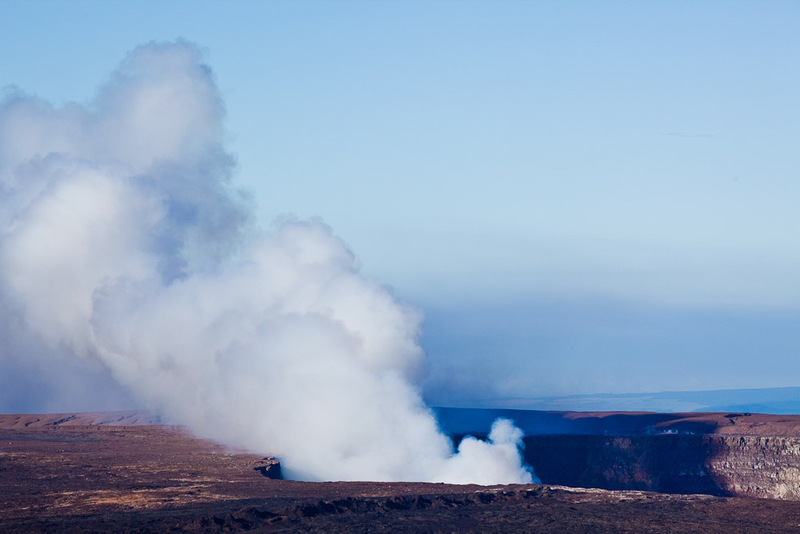 Meanwhile on the Big Island, Hawaii Volcanoes National Park is the home to Kilauea volcano, one of the most active in the world where molten lava can be seen creeping towards the sea, before disappearing in a cloud of steam. 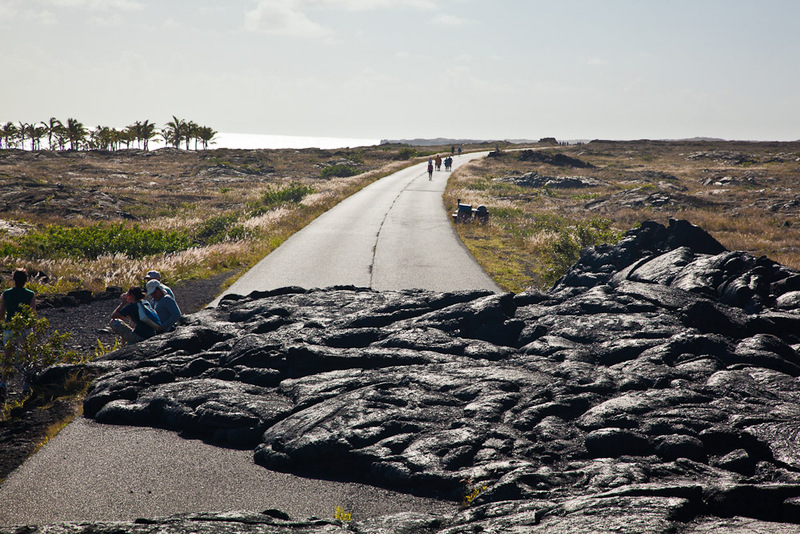 Head to blog.expedia.com.au/bucket-list to find out more about Hawaii’s other treasures.